Quarter Castle Publishing sat down with Diane Lynn McGyver and talked with her about her upcoming release Nova Scotia – Life Near Water, her first anthology. In the coming weeks we’ll post pieces of this interview here. 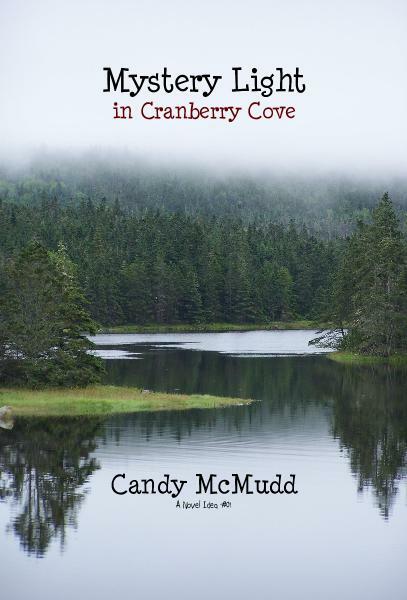 DON’T FORGET to enter the Goodread Giveaway for Nova Scotia – Life Near Water. 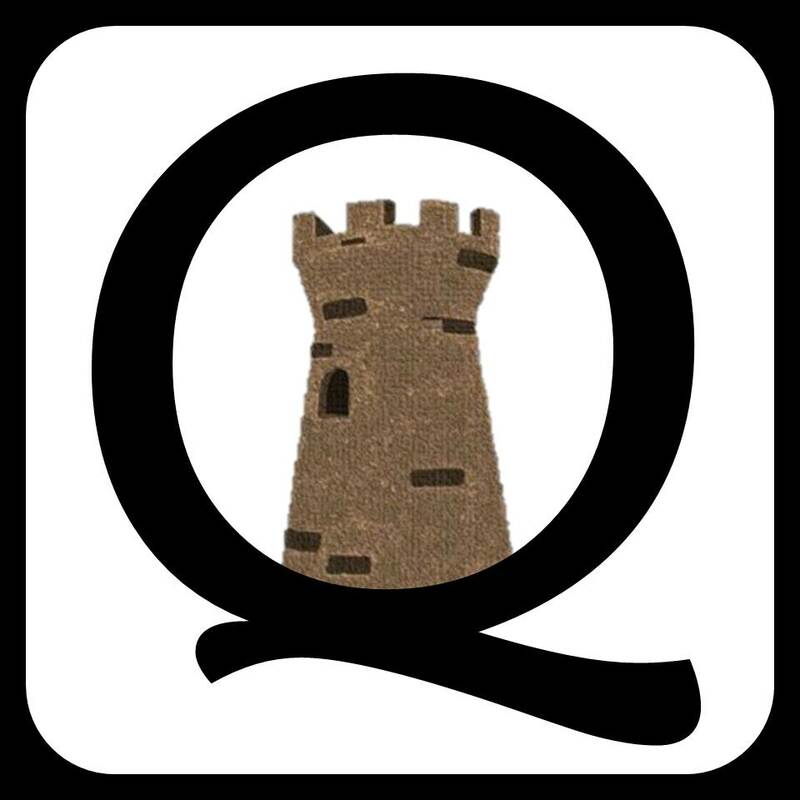 QCP: Is there anything you find particularly challenging in your writing? 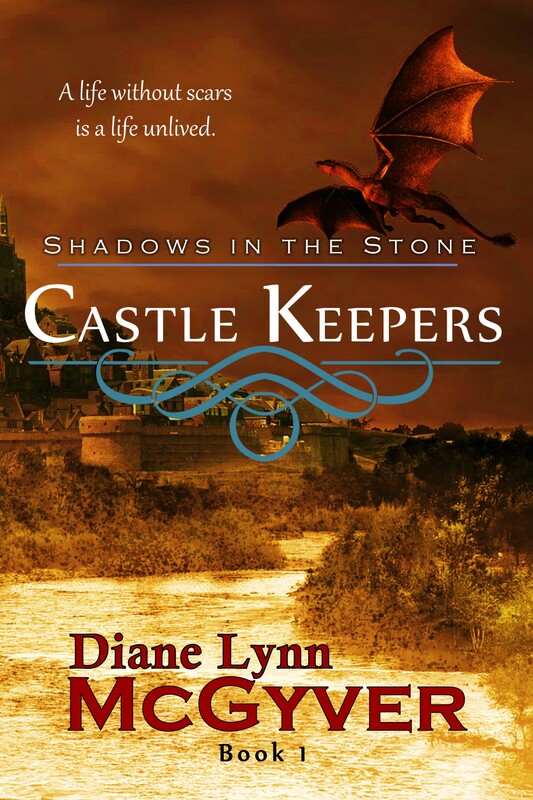 Diane Lynn McGyver: Besides finding time to write? Personally it can be a real challenge to create the setting. I often catch myself with characters moving from one room to another or entering an outdoor space and nothing is described. Not the colour of the walls, the nearby fountain or the noise of the vehicles passing by. My focus is on the characters, what they’re saying, how they’re feeling and what they’re doing. I have to stop and think: What are they wearing? Is it raining? What room of the house are they in? Is there a television in the room or an elephant? I often write an entire story before I realise I didn’t describe the character. Unless the feature played into the story, I seldom tell readers the colour of their hair and eyes, that they had a limp, that they were short or tall or bald. I guess those things don’t seem important to me, so it’s a challenge to remember that readers want to know some of these details. After I complete the first draft, I go back and add in all these things to create a more vivid picture of the characters and setting. QCP: Did you learn anything from writing your book and what was it? Diane Lynn McGyver: I learned you can’t rush things. Things get done when they are meant to get done. The oldest short story in this collection is War on His Shore. I began writing it about ten years ago. I had an idea of what the story would be like, but I didn’t finish it until this past summer. Something just didn’t feel right, so I had kept putting it off. The only other story that took almost that long to write was Miss Tuttle’s Lemon Tarts. That was about eight years in the making. Now that I know stories come at their own speed, I’m not worried about the next anthology. It will be done when all the stories are ready and not a day before then. 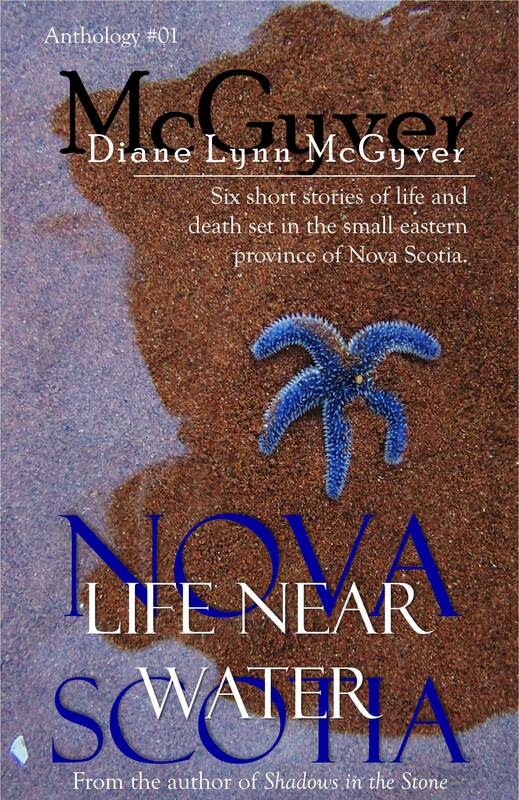 …more about Nova Scotia – Life Near Water with Diane Lynn McGyver next week. 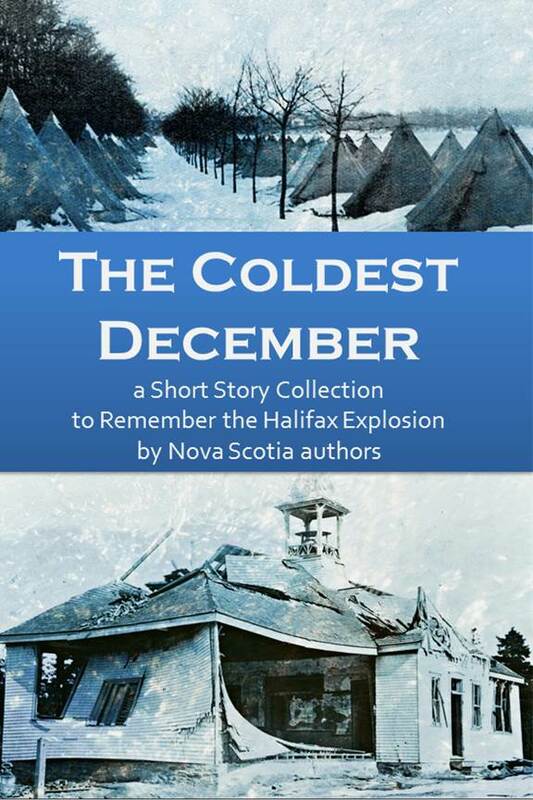 Look for the short story collection in softcover (in both standard and OpenDyslexic font) soon. The eBook is now available. If you’ve missed Part I of the Interview, check it out here. Part II is found here. Part III is here.